This post graduate qualification in Family Dispute Resolution is done on an ongoing basis; however, there are limited places. Modern technology will allow you to complete the qualification online. You will gain the experience needed to perform online Family Dispute Resolution in your professional career. It is important that we speak with applicants prior to enrolment. This is so that we can assess how to best assist them in completing the qualification quickly and conveniently. 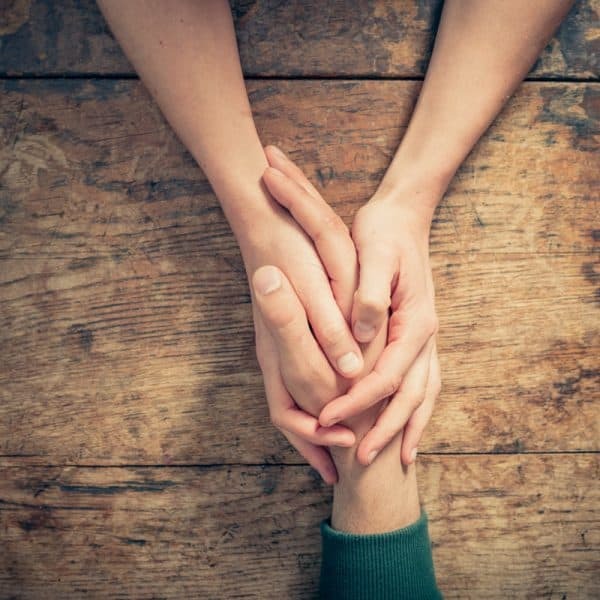 We offer this assistance in getting you started in your professional Family Dispute Resolution career. Please complete the enquiry form and one of our friendly staff will soon contact you, or, please ring us on 1300 633 428 to discuss enrolment today. 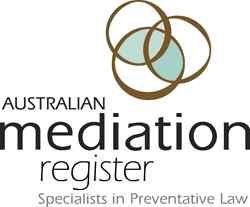 Successfully completing the Graduate Diploma of Family Dispute Resolution will allow graduates to register with the Australian Attorney General to become Family Dispute Resolution Practitioners. This study can be done quickly and online in the comfort of your own home or office throughout Australia. Our Graduate Diploma of Family Dispute Resolution is prepared by our Academic Advisory Board. 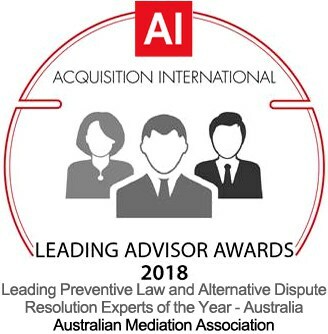 The board includes some of the most qualified mediators, teachers and education authors in Australia. A family dispute resolution (FDR) practitioner is an independent person who helps people affected by separation or divorce to resolve their parenting disputes. It is compulsory for couples to attend an FDR practitioner prior to attending the Family Court of Australia. For this reason, FDRPs are in high demand throughout Australia and is an excellent career path for mediation professionals. To be qualified as an FDR practitioner you must meet the accreditation standards in the Family Law (Family Dispute Resolution Practitioners) Regulations 2008. The Graduate Diploma of Family Dispute Resolution will meet this requirement. It will and allow the FDRP to issue section 60I certificates, which are required by the Family Court of Australia.